Are you a startup non-profit organization looking for administrative assistance, but lacking the financial means to hire a full time employee? You’re in luck. At 1up Entertainment, we can provide you with the administrative support that your organization needs to remain effective. Hire us to be your “Virtual Assistant.” No need to invest in additional office space, furniture and equipment. We provide you with support, only when you need it: Hire us to be your around-the-clock secretary/administrative assistant. From simple letter drafting, to overseeing the administrative details of your sales staff, we become your right-hand person for all the details you are too busy to handle yourself. Need airline reservations? Not a problem when you have us working with you. Working on a Power Point presentation and need help? 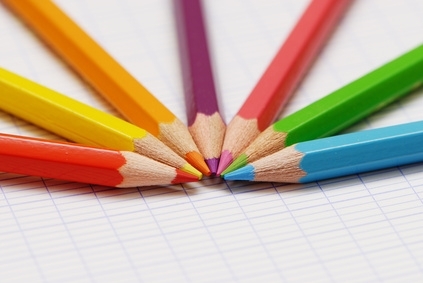 We can take over the task and free you to work on more profitable aspects of your business. 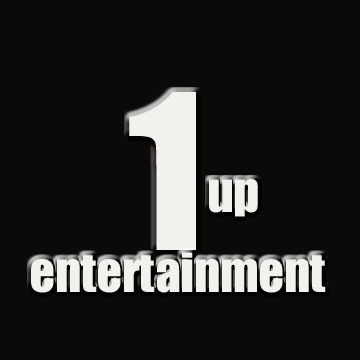 1up Entertainment is invaluable for performing all the details of running a business. As administrative assistants, we specialize in email, spreadsheets, presentations, data entry, database creation, word processing – pretty much all the functions of a seasoned administrative assistant can be handled by us. 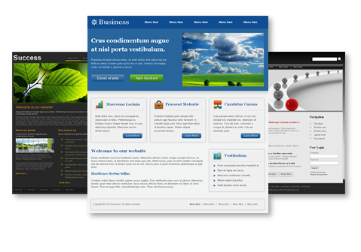 Also hire us for bookkeeping, content writing, blog writing, and website building.